Do you want washboard abs, but can’t quite achieve the look no matter how much you exercise? You may want to consider abdominal etching, which is a surgical procedure performed to improve the definition of the abdominal muscles. Abdominal etching will accentuate the existing muscle tissue by getting rid of excess fat, giving you “six pack” abs. This procedure takes liposuction and tummy tuck to the next level to sculpt the tissues of the abdomen. Your stomach can look firmer, tighter, and more muscular as a result of abdominal etching. 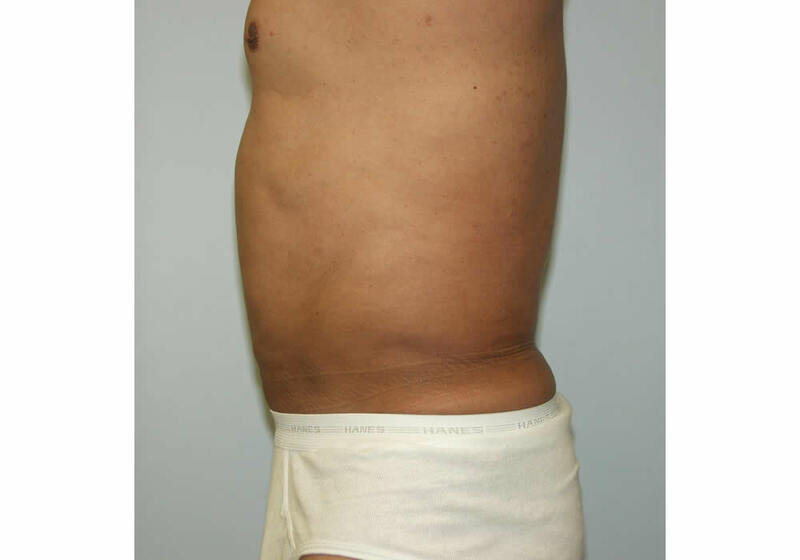 One of the most common areas for liposuction for our male patients is the waist, also known as “love handles”. Liposuction not only offers the opportunity to slim and contour areas of the body, but also ensures that these areas will not accumulate fatty deposits in the future. 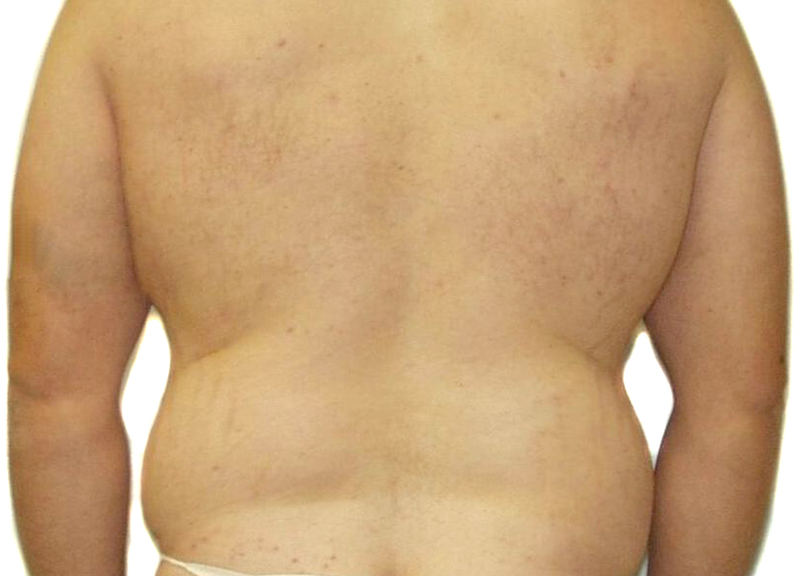 Liposuction of buttocks can reduce size and bulk, along with providing nice symmetry and smoothness. Do you feel that you have an excessively full neck or a “double chin, ”despite being at a healthy weight? Liposuction of the neck can help you achieve a more defined, graceful neckline by permanently removing excess fat. Liposuction removes excess fat, but cannot significantly improve sagging skin, the typical neck liposuction patient will be younger, his or her 20’s through early 50’s, as younger patients typically have good skin elasticity, which is necessary for the skin to contract smoothly and evenly after liposuction. 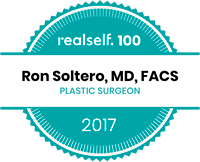 You will also be able to point out the areas where you would like to see improvement and talk about incisions and risks involved with liposuction Dr. Ron Soltero will be showing several pre and post op pictures of liposuction. 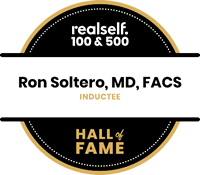 Dr. Ron Soltero will make a tiny incision near the area to be suctioned. Whenever possible, incisions are hidden within natural folds or contour lines of the skin. You will probably feel tired and sore for several days after the liposuction operation. However within one or two days you should be up and around. Within the first weeks, the swelling will reach its peaks and then begin to go down. Bruising might appear and you may feel numbness on the areas suctioned.